AH Horizontal Slurry Pump bearing housing/bearing body, bearing cylinder, bearing components parts, b004,c004,d004,dam004,e004,eam004,f004,fam004,etc. 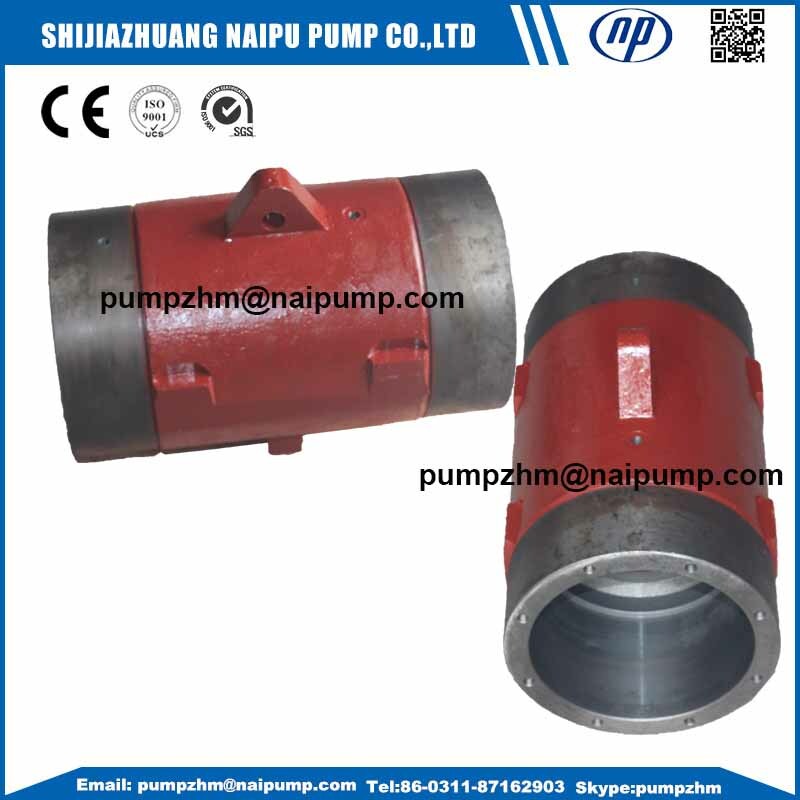 The vertical pump bearing housing,PV004,QV004,RV004,SV004,etc. Our cerification for AH Horizontal Slurry Pump bearing housing/bearing body, bearing cylinder, bearing components parts b004,c004,d004,dam004,e004,eam004,f004,fam004,etc. 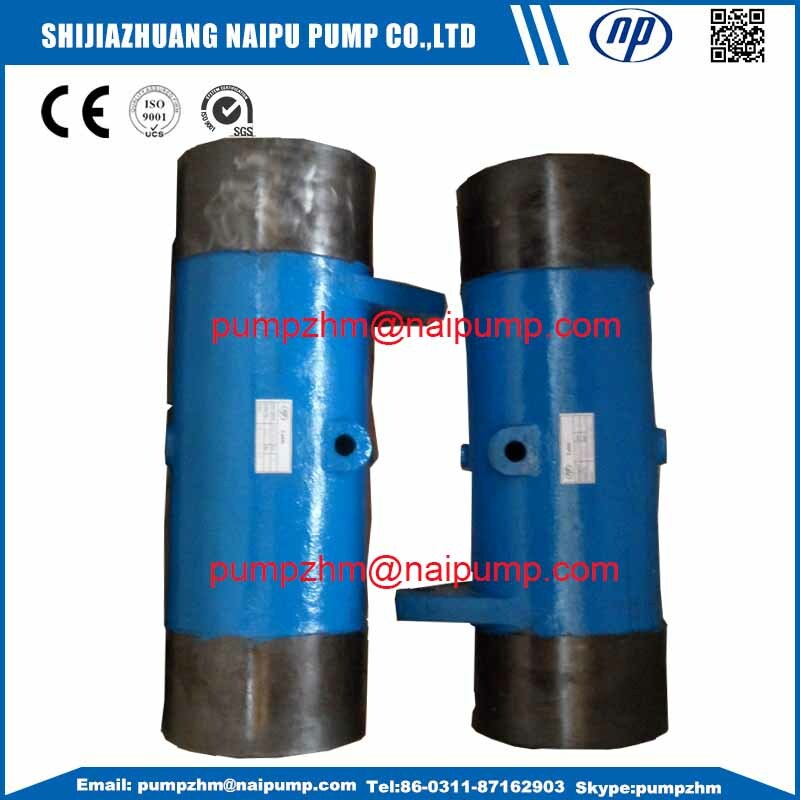 The vertical pump bearing housing,PV004,QV004,RV004,SV004,etc. 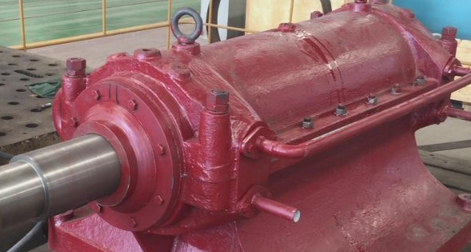 We also offer OEM service for worldwide customers and can manufacture slurry pumps according to construction drawing and samples. 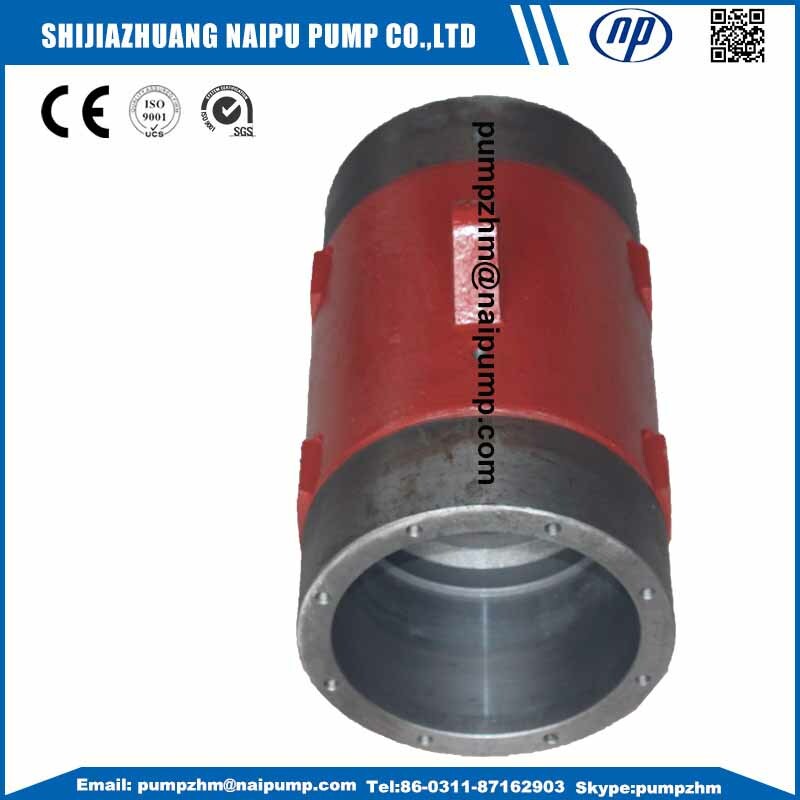 The Pump Parts can be made of high chrome a wide variety of elastomers or the latest in ceramic materias for linger service life and higher efficiency. 2. The Material of Bearing body can be Ductile iron or grey iron. Before put the new bearing into the bearing housing, we will ensure the bearing and bearing housing are all absolutely clean. 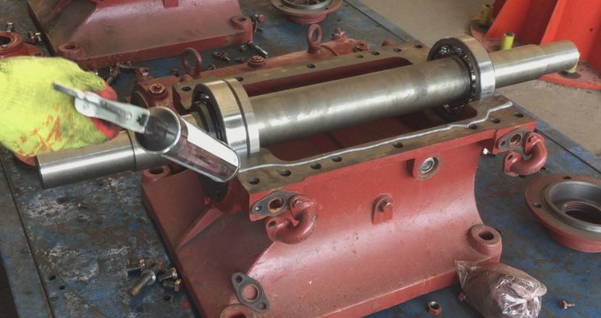 Heating the bearing in the 70~80℃ oil, and then mount it on the main shaft. 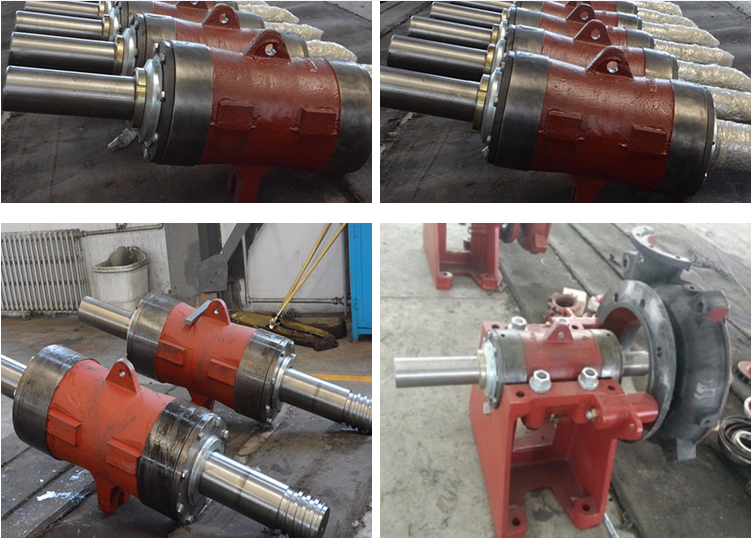 The assembly should not be forced, in order to avoid injury of the shaft. 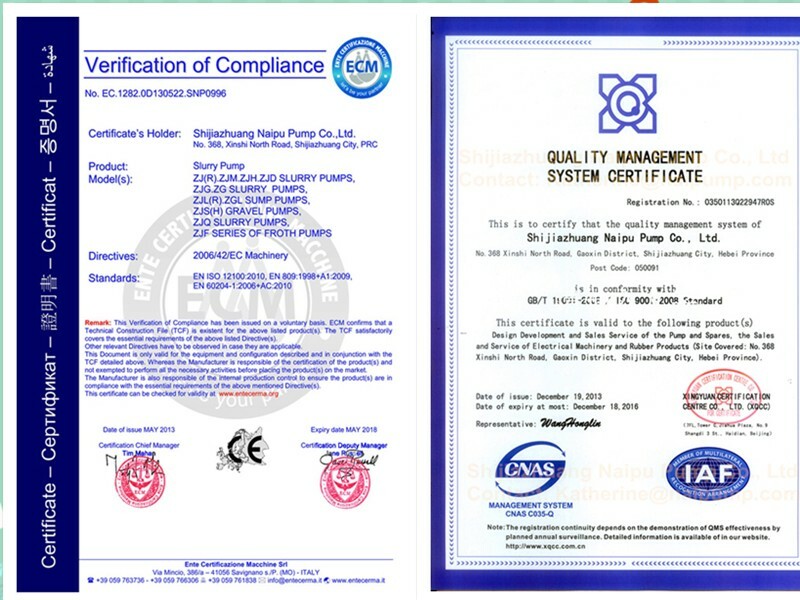 Looking for ideal C004M AH Pump Bearing Body Manufacturer & supplier ? We have a wide selection at great prices to help you get creative. 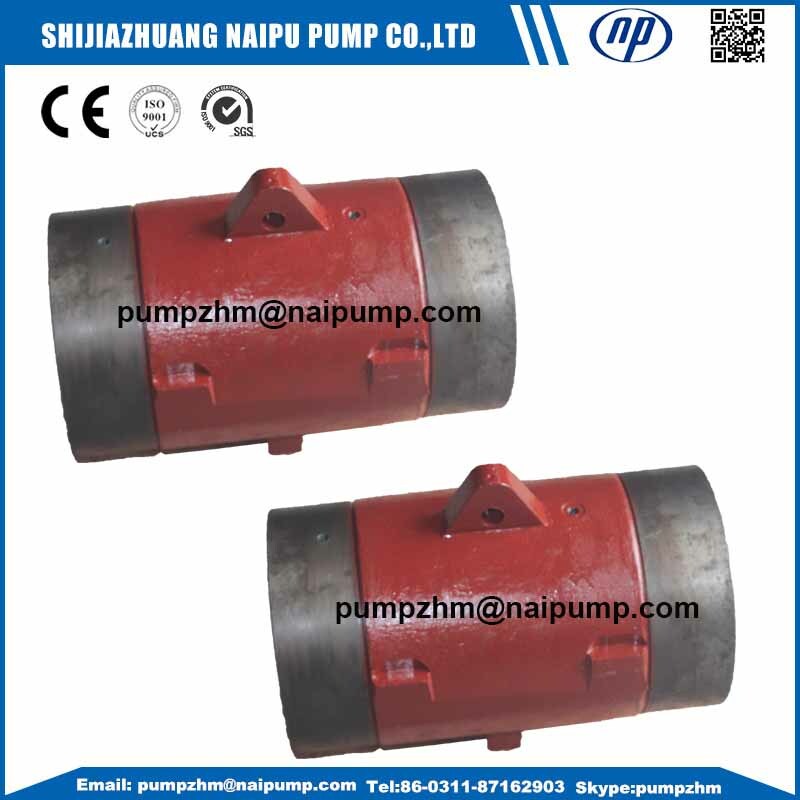 All the D004m AH Pump Bearing Cylinder are quality guaranteed. We are China Origin Factory of OEM Metso Pump Bearing Housing. If you have any question, please feel free to contact us.